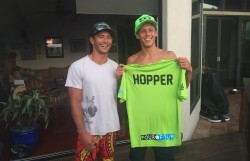 Big signing for Team 404 this week, with Noa Hopper, one of America’s top prospects, joining Danny Ching’s green machine to bolster an already impressive lineup. 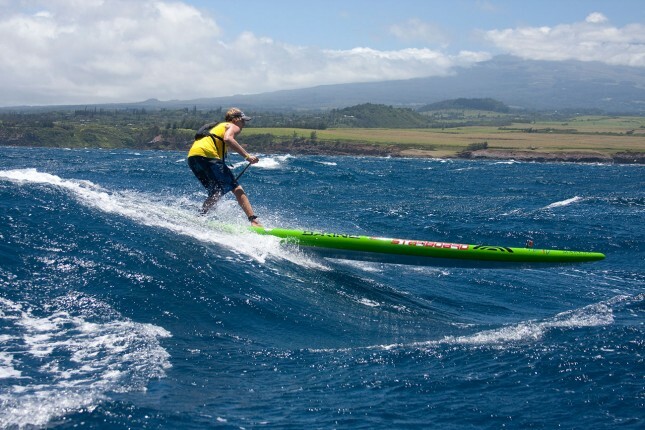 Travis Grant and Sonni Hönscheid have just won the most prestigious race of the year: The Molokai 2 Oahu Paddleboard World Championships in Hawaii. 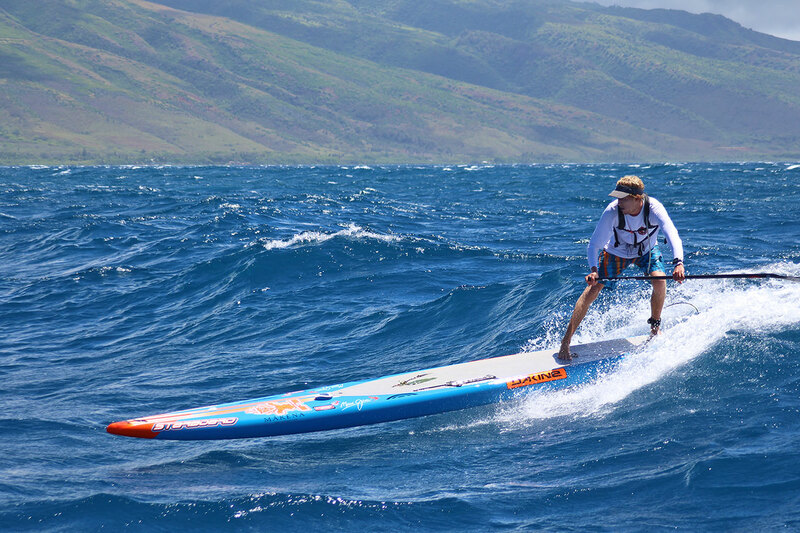 Travis claims his second title in three years to stamp himself as one of the greatest paddlers in the sport, while Sonni Honscheid deserves she belongs up there with the best after going back-to-back. 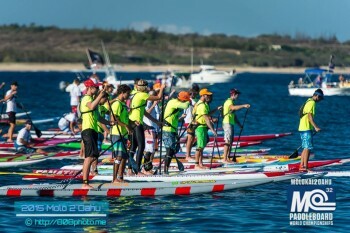 Connor Baxter has won his 4th straight OluKai title, claiming a strong victory ahead of Travis Grant, Dave Kalama, Travis Baptiste and Danny Ching. 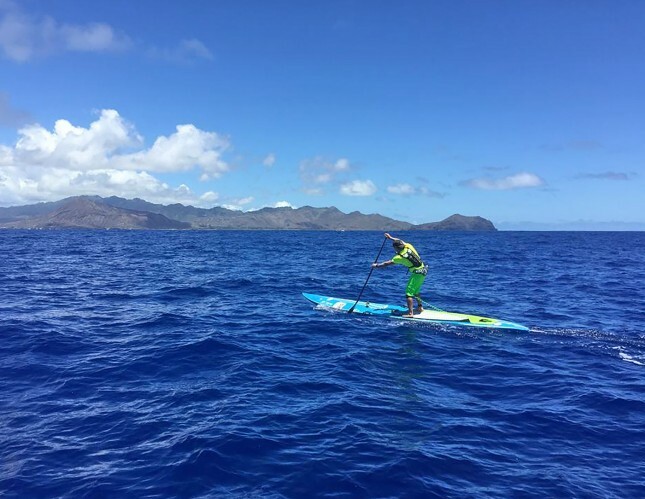 Minutes after Connor crossed the line, Andrea Moller triumphed in the women’s race for an extraordinary 7th straight year, further extending the greatest winning streak in the sport of stand up paddling.